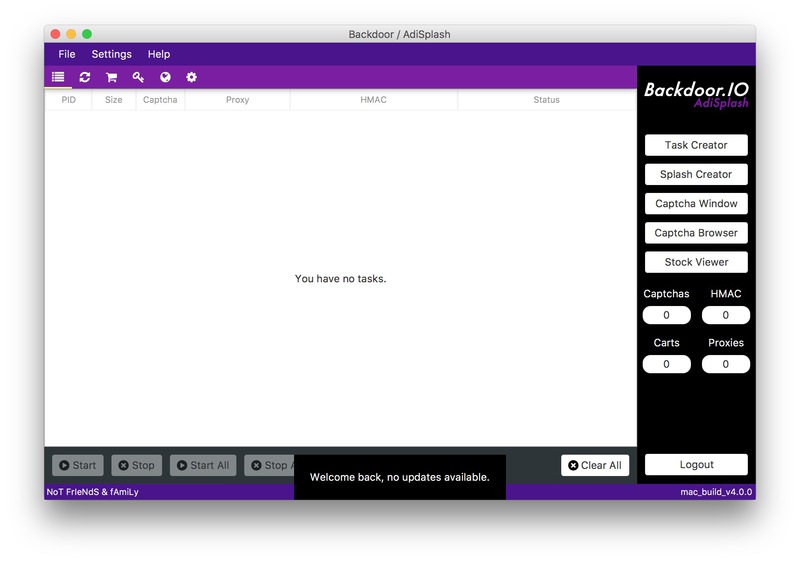 Backdoor Sneakers is a cook group, that offers monitors, help, group buys and more. It provides the fastest monitor ever, that picks up any product in seconds during the release. Backdoor Sneakers is a cook group, that offers monitors, help, group buys and more. Let's go over its features. Backdoor Sneakers provides the fastest monitor ever, that picks up any product in seconds during the release. Exclusive guides will help even a professional buyer to cop limited items. And the most attractive discounts are implied too.